Heard a topic recently about “Recalculating Your Route” and it began me to think about what happens when history spoils the gift and ruins the mystery? As creatures of habit and self-preservation, our first instinct is to gravitate to what is comfortable and protect ourselves at all costs, and in doing so, we may miss out on the most important and beautiful things in life. 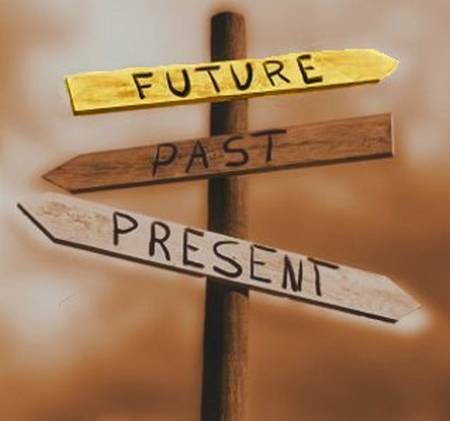 So often we rely on what we have experienced and although it is wise to learn from our past, we forget to enjoy the “present” when we allow those lessons to stifle our future. Pain is a great equalizer and reminder of what to do and not to do, but it can also be a paralyses. It can leave you stuck in a rut and life passing you by, especially when it comes to relationships and love.